← Spaghetti alla carbonara… also in Holland! 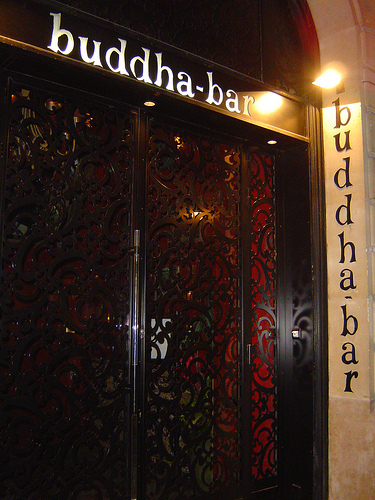 This entry was posted in Eating out and tagged asiatic food, buddah bar, club, cocktails, london, music, night out. Bookmark the permalink.